Even if you are a little strapped for cash, you’ll never be stuck for a fun day out again! We have found 40 free things you can do in Merseyside this Spring/Summer. So, instead of hemming yourself in, you can enjoy a fun day out in the city come rain or shine – and it won’t cost you a penny. From ancient civilisations to the modern space age, the World Museum is a fun and educational day out for the whole family. There are hands-on workshops, live talks and special exhibitions that come and go all year round. The museum itself is completely free as are most of the workshops and exhibitions that take place throughout the year. 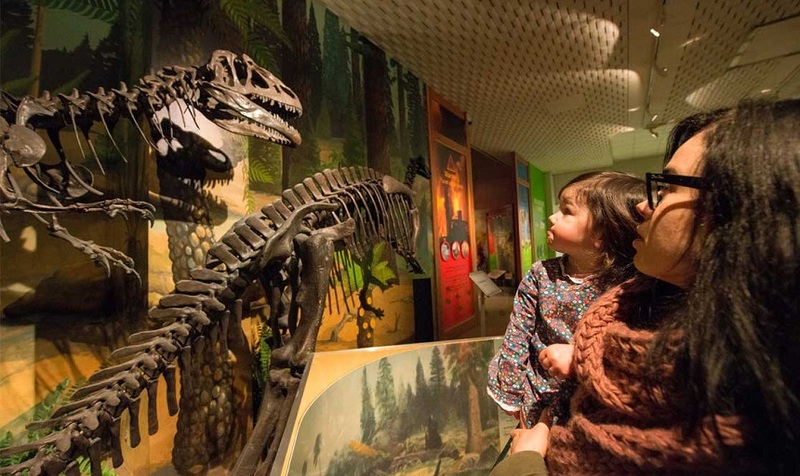 Give the kids the chance to make something they can keep, or learn something about their favourite animal at Liverpool’s World Museum this Spring and Summer. Crosby Beach is simply breath-taking whatever the weather. There’s no better place to visit in the crisp scouse sunshine, as you can spend the day basking in the sun (if you’re lucky!) or walking hand-in-hand with your partner across the sand. When the clouds descend onto the sky and the rain starts to pour, nothing can quite compare to the drama of Antony Gormley’s Another Place, which offers 100 cast-iron figures spread along three kilometres of the foreshore, stretching nearly one kilometre out to sea. So, make sure you grab your camera to take some fantastic shots. Now this one is a popular tourist haunt, but it is still as enjoyable as ever. 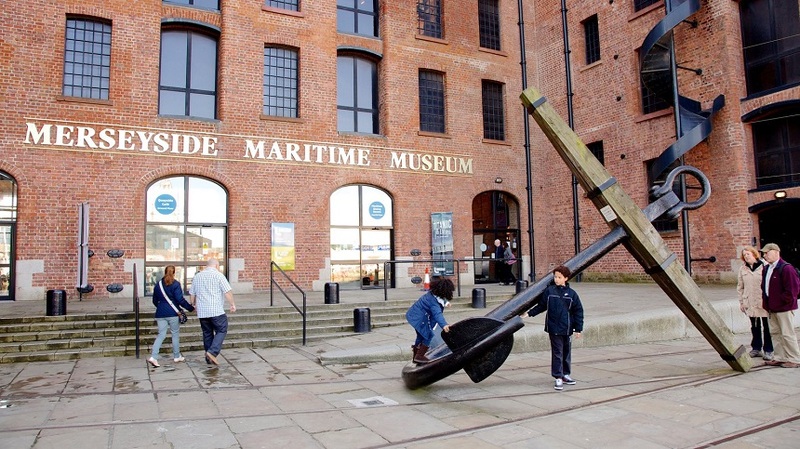 Whether you’re a keen history lover, want to educate your child about Liverpool’s maritime history or simply want to take a look at unusual artefacts, the Merseyside Maritime Museum will be just for you. You can view genuine items from RMS Titanic, including life jackets and a first class ticket. You can also view various ship models, full-sized ships and maritime paintings. 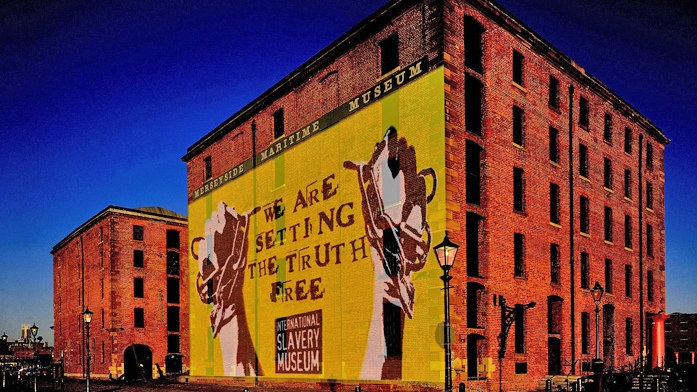 Your seafaring experience doesn’t have to end at the Merseyside Maritime Museum, either, as you can head on down to the third floor to walk through the International Slavery Museum, which offers an insight into historical and contemporary slavery. Based on the Albert Dock, this museum is one of a kind. It’s the only museum to solely focus on and explore the elements of both historical and modern slavery, as well as being an international centre for human rights issues. There’s so much to learn here, with an opportunity to educate yourself on one of the major issues many still face today. The Open Eye Gallery is a not-for-profit, independent photograph gallery based on Mann Island. They celebrate and support both established and emerging photographers and artists, and their exhibitions are not to be missed. Thought provoking and conversation-inducing, this gallery is a great choice for a free day out in Liverpool. 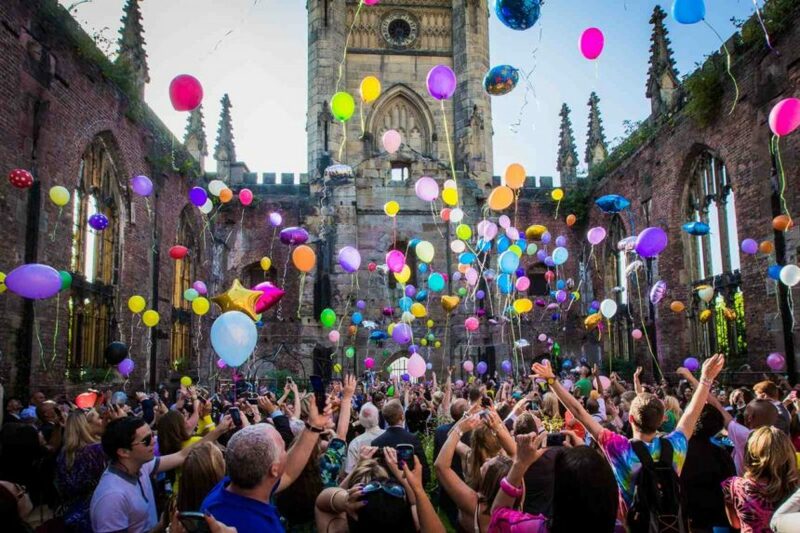 Spanning over the course of one evening, this is Liverpool’s ultimate arts festival. LightNight gives visitors from all over a chance to see the city in a new light. There’ll be huge light projections, live music, arts, crafts, theatre and much more. 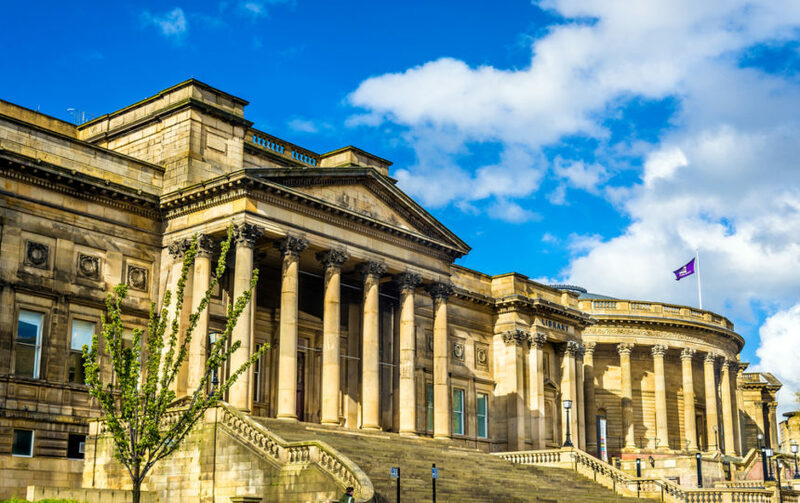 The Walker Art Gallery is one of the most popular galleries in the city – and that’s because it is home to a wide collection of paintings, sculptures and decorative arts that span a whopping six hundred years. Where else can you go in the city to view works from Monet, Rembrandt, Poussin and Lucien Freud? You would have to be crazy to miss the Smithdown Road Festival. 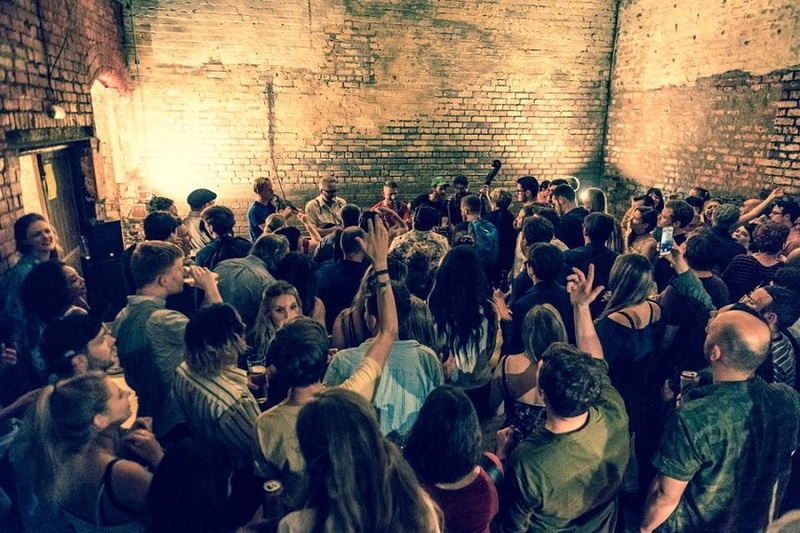 After all, you really cannot beat a May bank holiday weekend of free music, art and food, spread out across some of Liverpool’s best bars and cafes. Don’t miss out! You’ll have the chance to try scrummy dishes from local eateries, whilst enjoying amazing local entertainment. 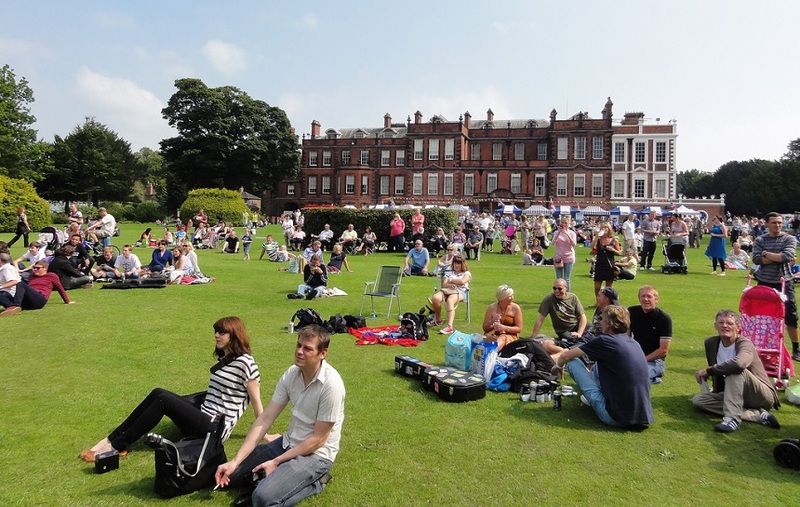 Croxteth Park is the perfect place to spend a beautiful day in the sunshine. Not only can you grab your partner, best friend or the whole family to enjoy a picnic across the 500-acre park, but you can stroll through the grounds of the country estate, which was once the proud home to the Earls of Sefton. In addition, the children can have plenty of fun at the adventure playground or feeding the ducks. You can also take the whole clan along an orienteering trail or you can even pay a small fee to enter the historic Croxteth Hall, which can also deliver tea parties and murder mystery evenings. 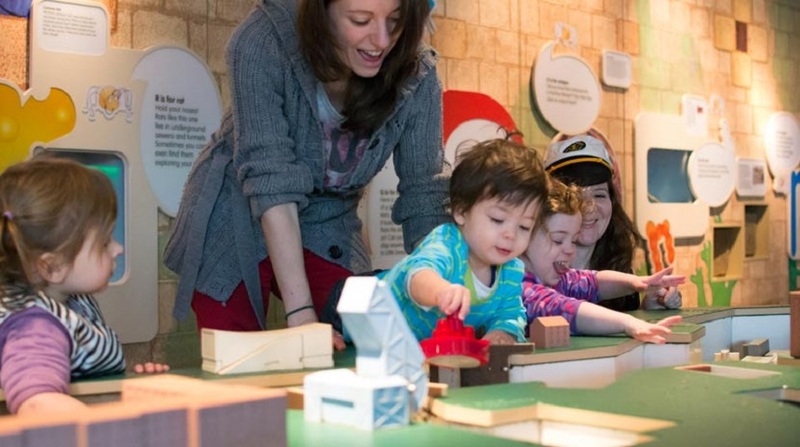 If you have a little one under the age of seven years old, we recommend taking them along to Little Liverpool at the Museum of Liverpool. Children can enjoy free hands-on activities that last up to 30 minutes, which can encourage their creativity, interactivity and socialising skills. The museum also encourages parents to bring along children with disabilities, who may benefit from a supported, interactive environment. You can attend Little Liverpool at various intervals throughout the day, and you simply collect a free ticket from the information desk on the day. 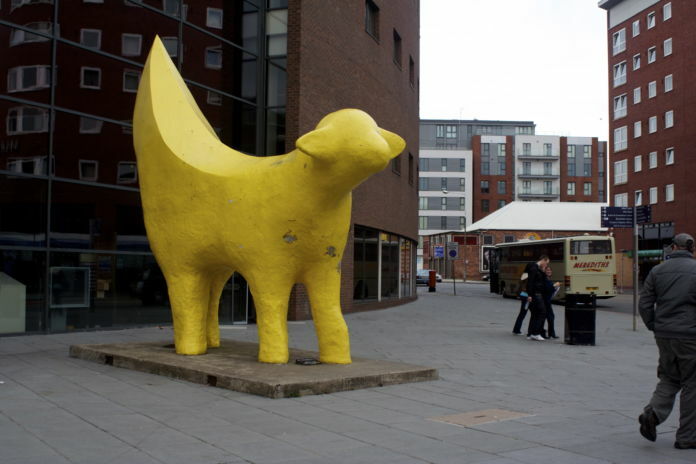 When Liverpool celebrated being named the European Capital of Culture back in 2008, the city gradually was taken over by the now infamous Superlambananas. There are still a couple to be found, dotted around the city. Head out and see if you can find every single one. 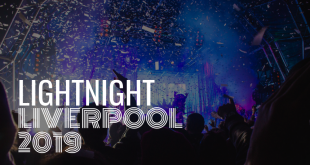 This is definitely one to add to your Liverpool bucket list! For a fun day out in the great outdoors, look no further than the National Trust’s Formby. 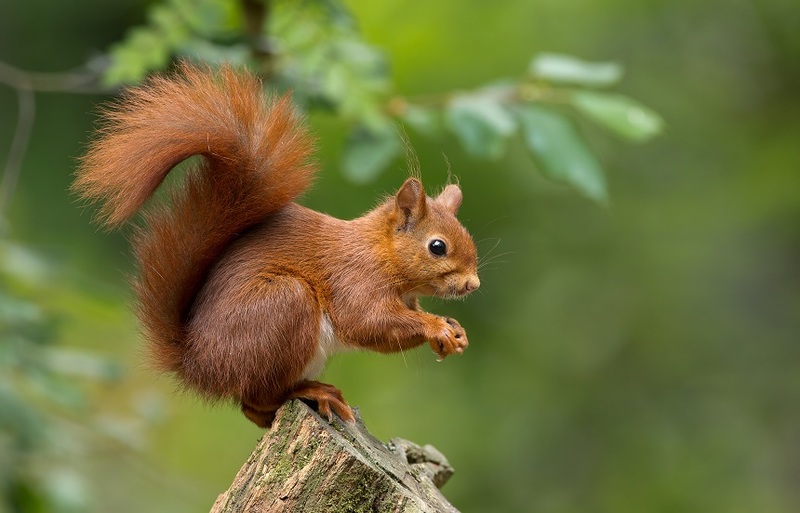 You can discover beautiful red squirrels and natterjacks that are scattered across the miles of coastal walks. You can also cycle, run or walk whilst enjoying stunning sea views. 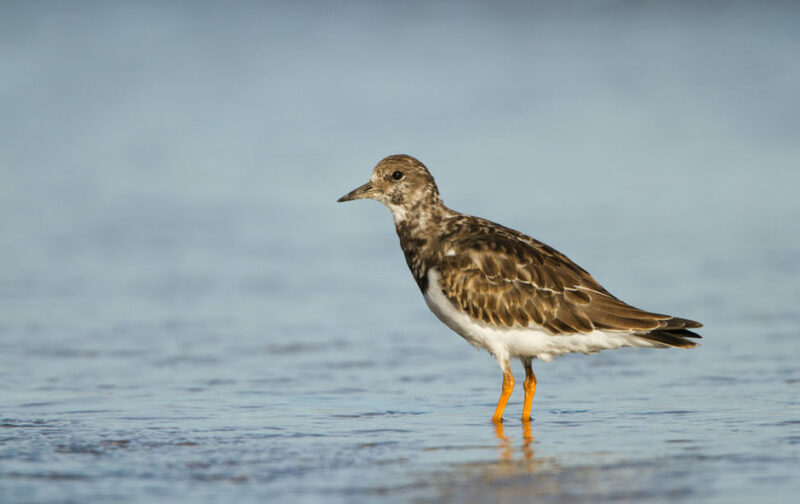 How would you like to see uncommon bird species at one of the best walks in Liverpool, Hilbre Islands? 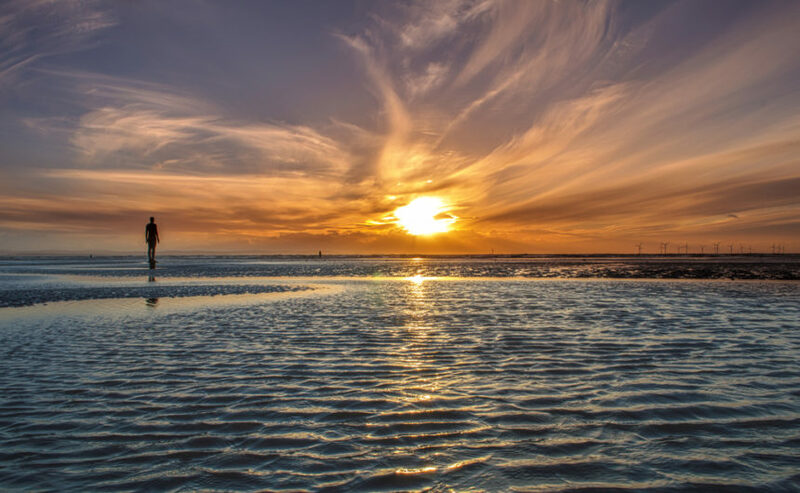 You can take a stroll along to the three tidal islands that are situated on the mouth of the Dee Estuary, which are known as Little Eye, Middle Eye and Hilbre. Since the foundation of the Hilbre Island Bird Observatory in 1957, birds migrate to the Local Nature Reserves twice per year. It’s not just birds you can find at Hilbre Islands. You can also talk to the Friends of Hilbre who can provide helpful advice about how to go seal watching on the sandbank. However, before you pack up the car and hit the islands, we recommend planning your visit in advance, as the islands are cut off from the mainland due to the tide for up to five hours out of every twelve. Did you know you’re not too far away from one of the finest art galleries in Europe: Lady Lever Art Gallery? The 19th-century gallery offers magnificent works, including Pre-Raphaelite paintings from Rossetti, Millais and Holman Hunt. There are also plenty of activities for young visitors, as they can enjoy all sorts of arts and crafts, storytelling and dressing up. The gallery is open from 10 am to 5 pm every day and entry is completely free. Grab your bucket and spade and head to Southport Beach when the sun starts to shine. Take the kids along to the beach to make amazing sandcastles they’ll have plenty of fun creating, play a game of Frisbee with your friends or even enjoy a pony ride for a small fee. St George’s Hall and Heritage Centre allows you to visit the cells used by prisoners who were once awaiting trial at the hall. You can also walk around the Criminal Court and Judge’s Robing Room, learning more about the intriguing history of the building. That’s not all, you can walk across the mosaic floor made up of 30,000 tiles, which was uncovered in 1954 to mark the hall’s centenary. You can also view the largest tunnel-vaulted ceiling in the world, and one of the greatest brick arches on the planet. Situated at the end of the cultural and independents that is Bold Street is the fantastic St Luke’s Church – otherwise known as the Bombed Out Church. It’s a well-loved and iconic Liverpool landmark. Not only is it full of rich history, but it also plays host to an amazing roster of free events and amazing things to do. The grounds are also fantastic to chill out in during Spring and Summer. Do you dream of strolling through New York’s Central Park? 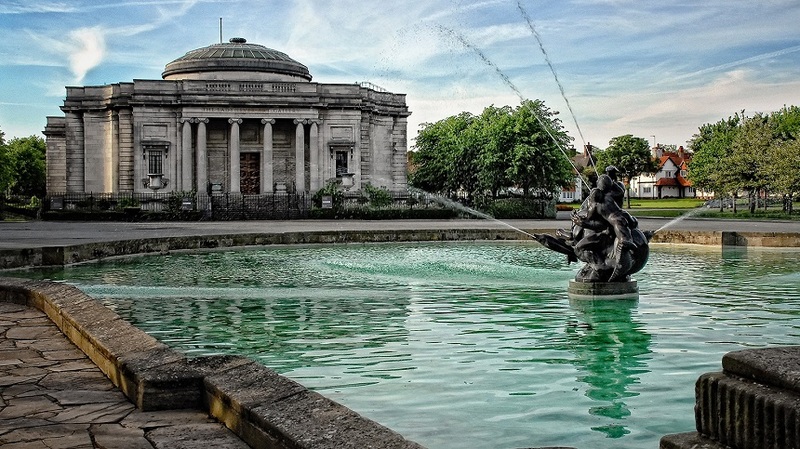 Well, why not enjoy a wander through its inspiration – Birkenhead Park. Yep, that’s right! Frederick Law Olmsted, an American landscape architect, was so impressed with Birkenhead Park – which he called “a model town” – that he and Calvert Voux entered and won a competition to design Central Park based on the park. With the romantic Swiss Bridge, a beautiful country landscape and a superb glass pavilion with a café, there’s no better place to enjoy the Spring or Summer sun. Clear your diary because the amazing free festival that is Africa Oye will once again be returning to Sefton Park. Seriously, this is one festival you won’t want to miss, as it is the UK’s largest free celebration of African music and culture. Entry is absolutely free for everyone. Plus, in addition to great music, you can head to the street food traders to buy and try various dishes from across the globe. Modern art might cost a bundle to buy, but it’s free for everyone to enjoy. Tate Liverpool offers free entry to experience their art collections for themselves, and there is a reason it is one of the most visited galleries outside of London. You can view works from artists such as Matisse, Hepworth, Duchamp or Cezanne – and the experience won’t cost you a thing. You can also pay a small fee to attend one of their many temporary exhibitions. 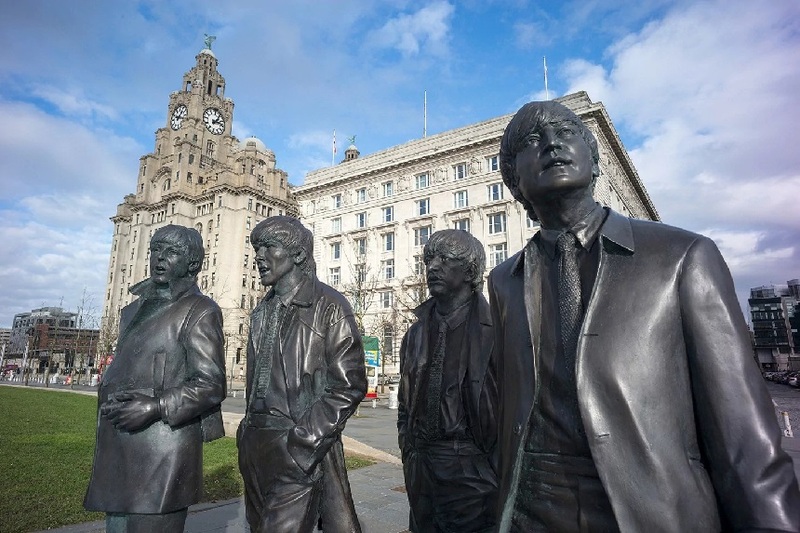 Many visitors to Liverpool will know that the city is home to one of the worlds most successful boy bands to grace the earth, The Beatles. As a result, there are monuments and landmarks all over the city that pay homage to the FabFor. Take some time during your stay in Liverpool to try and locate as many as you can. 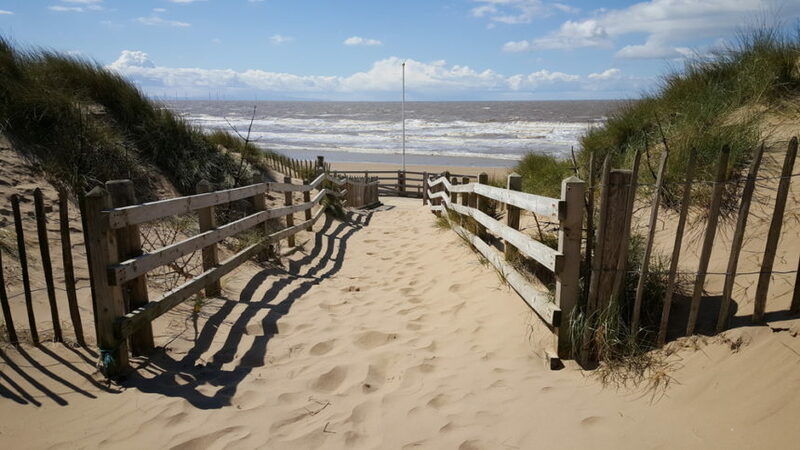 Formby Beach offers the ultimate family day out, offering an amazing beach, dunes, woods and picnic areas. Not only can you enjoy the sunshine, but you can enjoy remarkable views of the Irish sea – and you can even see the Cumbrian mountains on a clear day after rain. It was announced at the end of 2018 that Liverpool was fast becoming the UK’s most film-friendly city. It’s not hard to see why – what with our amazing architecture and community spirit – it’s no wonder Hollywood movie-moguls want to get involved! 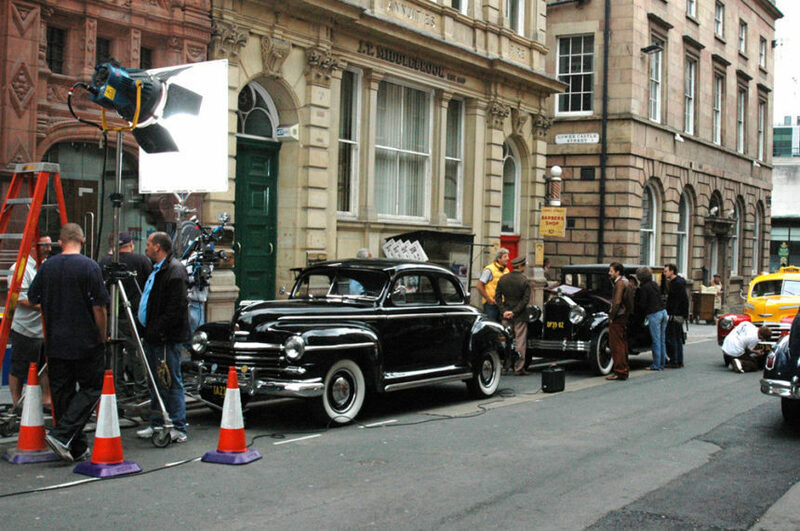 Why not try and search the city for famous filming locations? Rumour has it Castle Street and the Georgian Quarter are particularly popular! Walk along the winding pathways of the Botanic Gardens, taking in the stunning Victorian fernery, lake and arboretum. Located just two miles north of Southport, in the historic village of Churchtown, you will find the 19th-century gardens that offer an explosion of colour in the form exquisite flowers – which is why the garden is particularly beautiful during spring and summer. Seek out all things natural in the heart of the city’s busiest shopping complex on Liverpool One’s Chavasse Park Nature Trail. Pick up a pack at the information desk then see what you can find, from bugs and beasties to flora and fauna, get the kids involved in more than just what’s in the shops during your visit to Liverpool. Make sure you pass you completed nature trial leaflet back to claim your nature explorer sticker! Amongst the bustling crowds of Liverpool city centre, there are communal Ping-Pong Tables that are readily available for you to challenge your closest family member or arch-rival to a game of Ping-Pong. Draw in the crowds as you show off your paddle skills, or simply have some fun and organise a family-friendly tournament. The are paddles available at the nearby Utility and you will need to leave deposits but otherwise, it’s completely free to play. 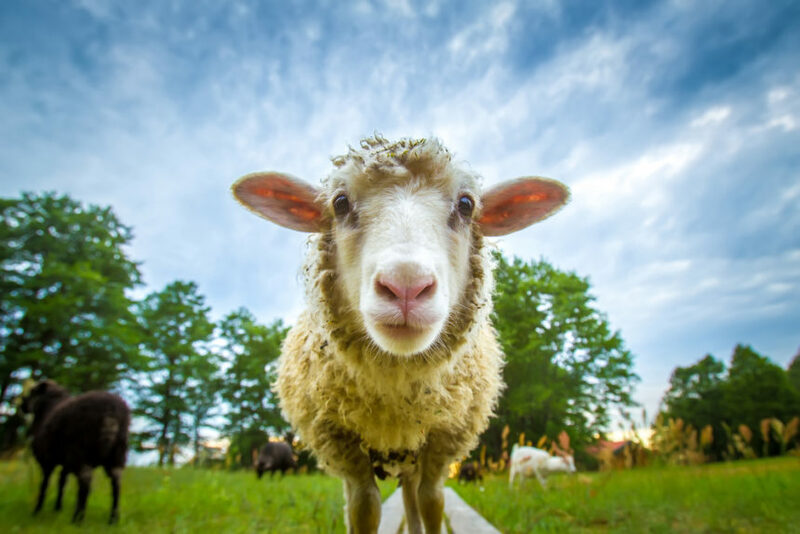 Visit various farmyard animals at Rice Lane City Farm in Walton. Both young and old will fall head over heels in love with the animals, including Ryeland sheep and Red Poll cows, as well as rabbits, geese, pony, ducks, goats and chicks. There is no entrance fee to Rice Lane City Farm, but they do welcome donations. As soon as the sun starts cracking the flags, you just have to take yourself along to Calderstones Park in Allerton. Spread across 94 acres of land, you can take a walk along through the beautiful Japanese garden and Harthill Botanical Gardens. You can also take a trip along to The Mansion House, which features a gallery, café, tennis courts, a lake and a child-friendly play area. Enjoy a fantastic riverside walk along Otterspool Promenade in Aigburth, strolling along the banks of the River Mersey, north of the Garston Docks. You can wander through the narrow footpath or cycle to the Albert Dock along the cycleway. Children can also spend hours of fun at the spacious children’s playground, and you can enjoy a spot of kite flying on the hills and parkland. There is so much to see and do in Liverpool – and no better way to do it than on a bike. One of the best cycle routes in the city has to be the Childwall Woods, which is free to enjoy. As you cycle, you will be flanked by magnificently tall trees and you may even spot a grey squirrel or two along the way. 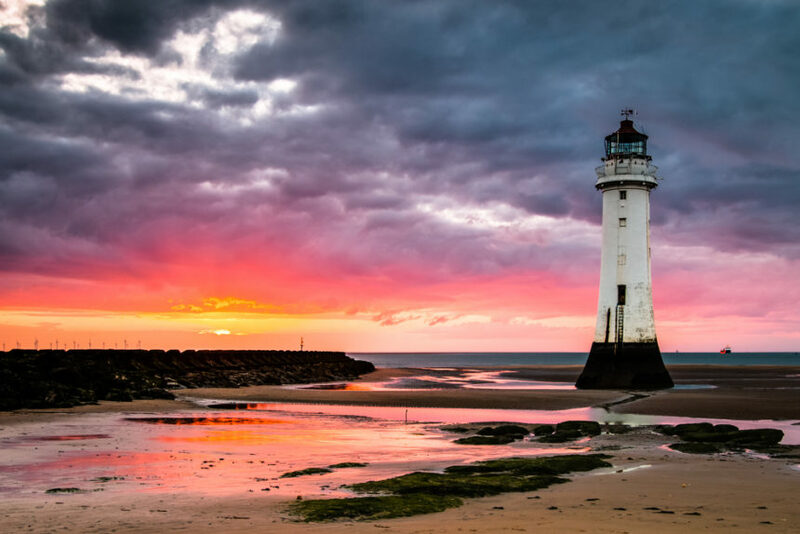 Oh, we do like to be beside the seaside, which is why we recommend a trip to New Brighton when the sun raises its head. 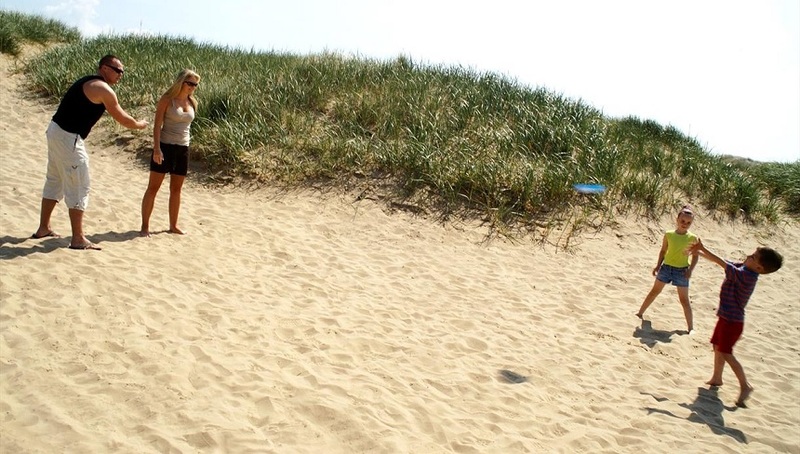 Enjoy an ice cream on the beach, play Championship Adventure Golf or show off your skills at the bowling alley. There’s also an Aviation and Archaeology Museum, a small fairground and you can even visit Vale Park that’s a little bit further along the promenade. So, while it won’t cost you a penny to stroll along New Brighton, we do recommend either taking a picnic or a little cash for some food and activities. 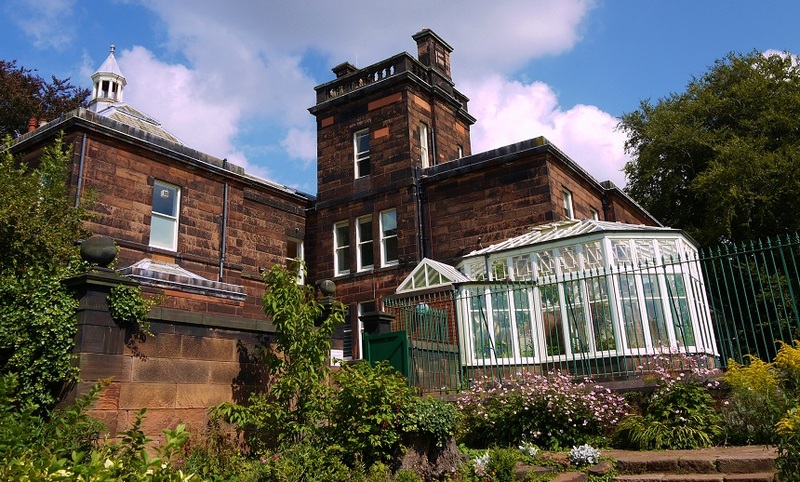 Sudley House is home to some of the finest masterpieces in art, as you can view the art collection that once belonged to George Holt, a Victorian merchant ship owner. View works from renowned artists such as Burne-Jones, Romney, Landseer, Gainsborough and Rossetti. You can also experience the audio-visual displays located on the ground floor, which recreates Victorian family life, which young and old can enjoy. Once you’ve explored Sudley House, you have the option to visit the extended tea room for a cuppa, or you can take a walk along the property’s stunning grounds. 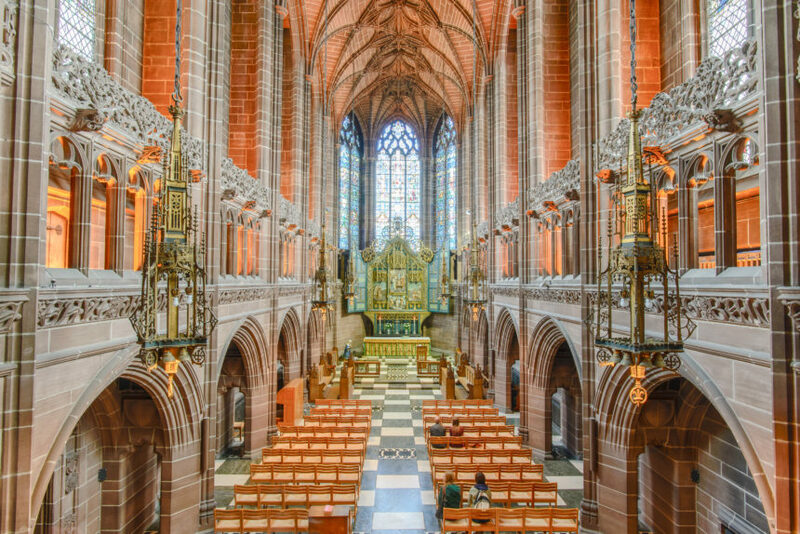 Sir John Betjeman once called Liverpool Cathedral “one of the greatest buildings in the world” – and us Liverpudlians have the luxury of having the cathedral on your doorstep. You don’t have to pay a penny to enter Liverpool Cathedral at your leisure, and attraction tickets are available for a small fee. One of the city’s most beautiful attractions is sitting right in the city centre, and you won’t have to put your hand in your pocket to experience it. We’re talking about the Liverpool waterfront, of course. 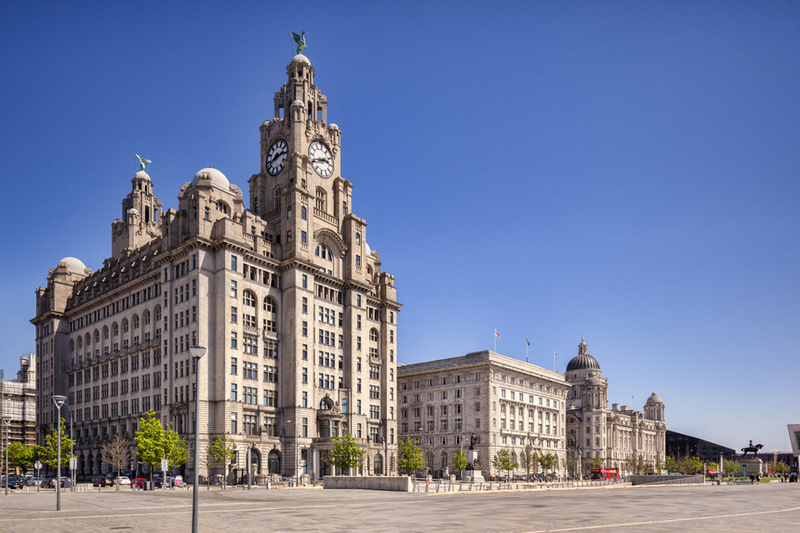 On a sunny day, there can be no greater pleasure than just walking along the Liverpool waterfront, experiencing the beauty of the Three Graces, the history of the Albert Dock or catching a glimpse of stunning buildings such as 30 James Street – which was RMS Titanic’s port of registry. 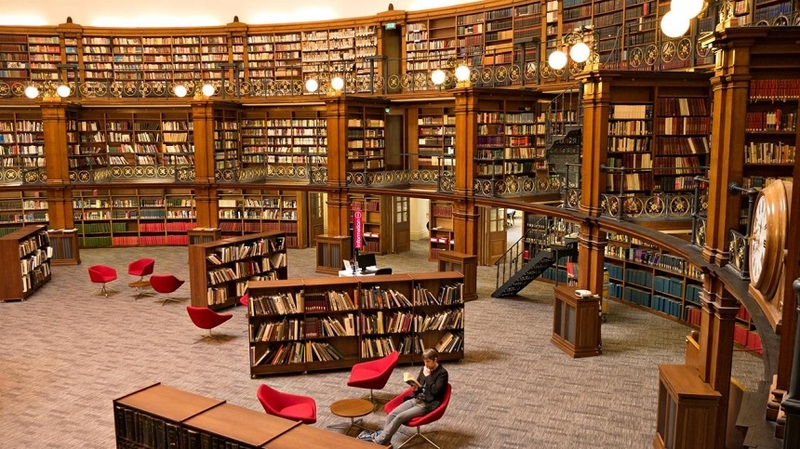 You won’t be short of books to read at Liverpool Central Library, because it is one the largest in the UK. Not only can you take your pick from contemporary fiction and non-fiction, but you can browse collections the library has built up over the past 150 years, including many rare book illustrations and fine printing. 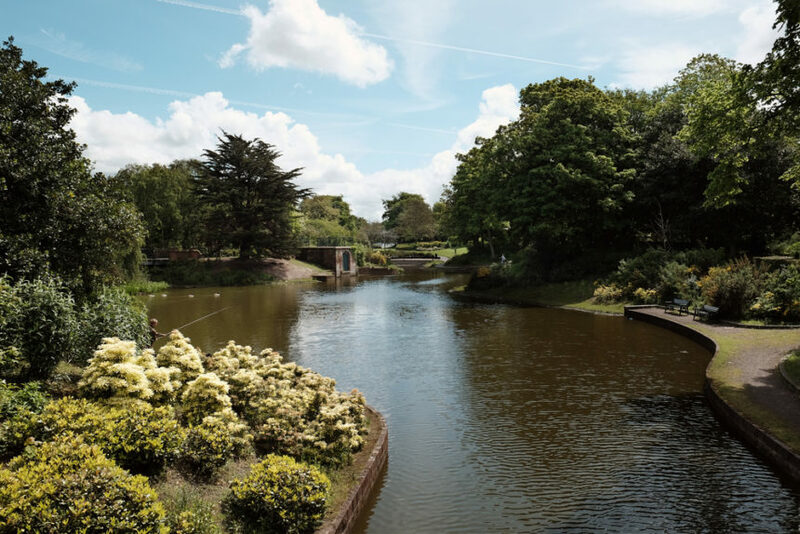 Stanley Park offers the perfect place to enjoy a spot of fishing, offering some fantastic fishing lakes for you to enjoy whilst taking in the beautiful scenery. 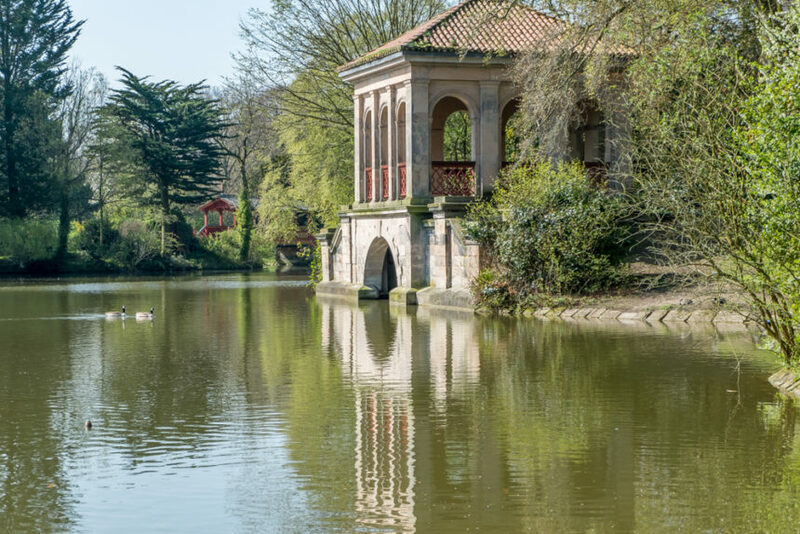 The 110 acre Grade II* listed park dates back to 1870 and also features the Isla Gladstone Conservatory. 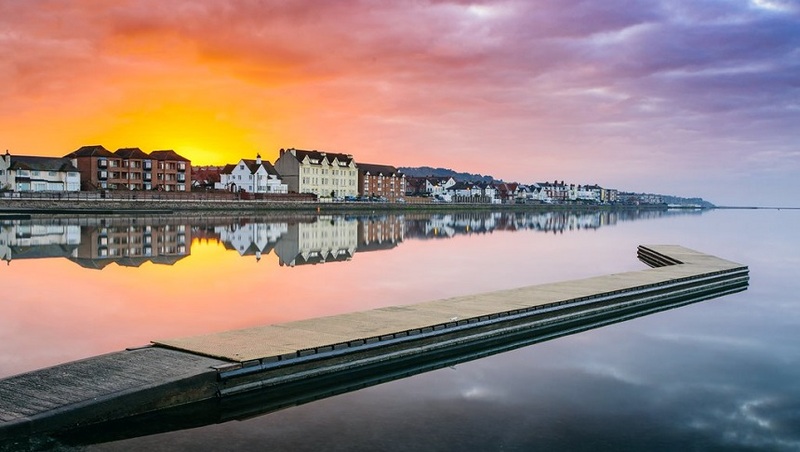 The picturesque West Kirby Marine Lake will make you feel like you’re enjoying a fantastic holiday abroad, as you’ll be surrounded by water on three sides. Be sure to take your camera, because you can experience breath-taking views of the Dee Estuary and Welsh Hills on a clear day. Those with cash to spend and an adventurous nature should embark on a course with the Wirral Sailing Centre, as they’ll help you find a fantastic new hobby sailing, windsurfing or kayaking. 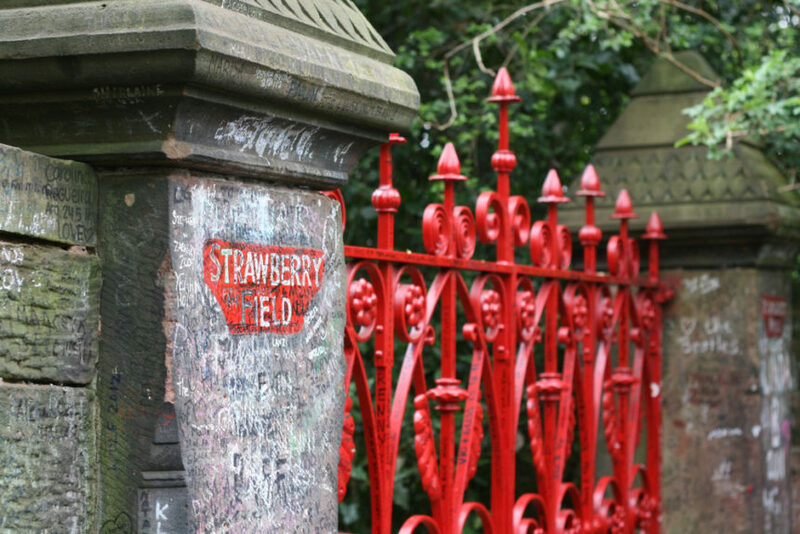 A location hankered for by many a Beatle Fan around the globe, the Strawberry Field gates in Woolton are an amazing Liverpool landmark. John Lennon’s recollections of the children’s home are what inspired the famous song using the site’s namesake. 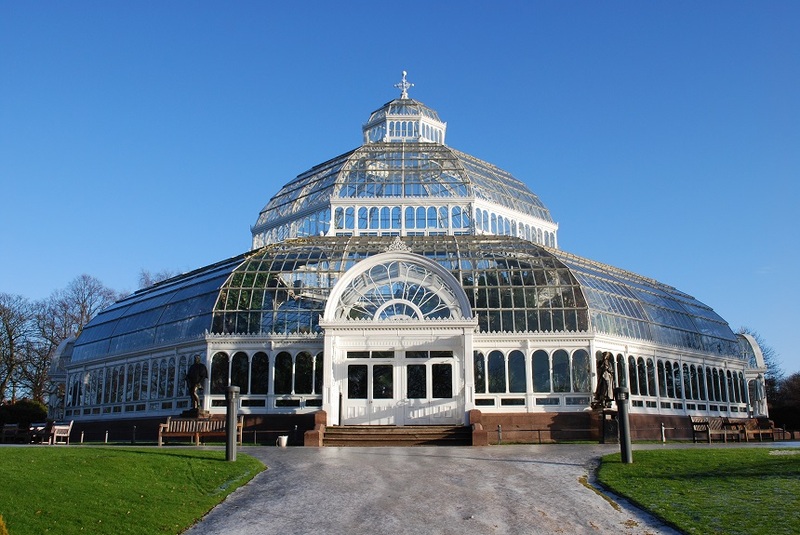 The crown jewel of Sefton Park has to be the Sefton Park Palm House, which you can visit every single day of the week. The Grade II* listed Victorian glasshouse is worth a visit to during every weather, but its exquisite design is most definitely accentuated in the summer sun – and admission is free. You can enjoy the beauty of the building and the park on a bench either inside or outside the Palm House, and you can also book tickets for one of the many events that regularly take place over the course of the year, including the Free Sunday Concert. You don’t have to go to an art gallery to see some amazing artwork. It’s just as easy to get your fix by simply walking around the streets of Liverpool! After the Contrast Murals Festival in early 2018, walls across the city are now covered in vibrant, breathtaking murals. If you’re looking for a guide to help you through your search, then look no further than our blog which contains all the best places to spot street art in the city. Liverpool has it all. Beautiful architecture, amazing attractions, fun and free events and an amazing community to boot. If you’re looking to visit Liverpool on a budget but still want to treat yourself and the family, then why not check out Signature Living’s amazing offers on their hotels in the heart of the city? Enjoy planning your Spring and Summer this year without breaking the bank! Olivia is a copywriter who is passionate about food, music and all things Liverpool. Happiest when drawing, eating or laughing at animals on the internet.